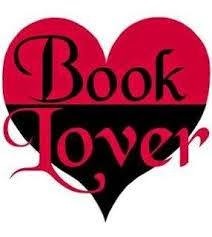 A standalone in series. 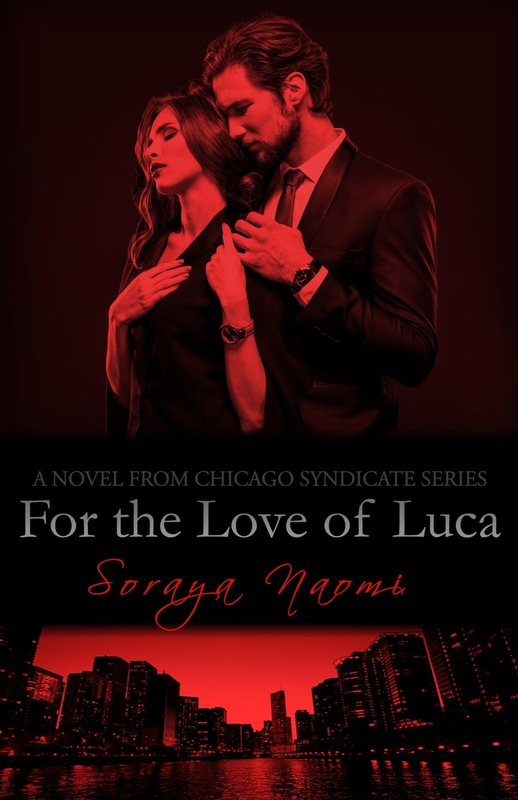 Although part of the Chicago Syndicate world, For the Love of Luca is a standalone and can be enjoyed either with or without reading the rest of the series. I’m a man who has it all: power, love, and wealth. I’m a man who always needs to be in control. I’m the underboss of the Chicagoan mafia. I keep the world that Fallon and I have created in our home safe, and I’d sacrifice anything or anyone to protect the woman I love and my high ranking position without an ounce of remorse. Until my worst nightmare comes true and I lose control over my home and myself, posing a challenge neither Fallon nor I ever anticipated. 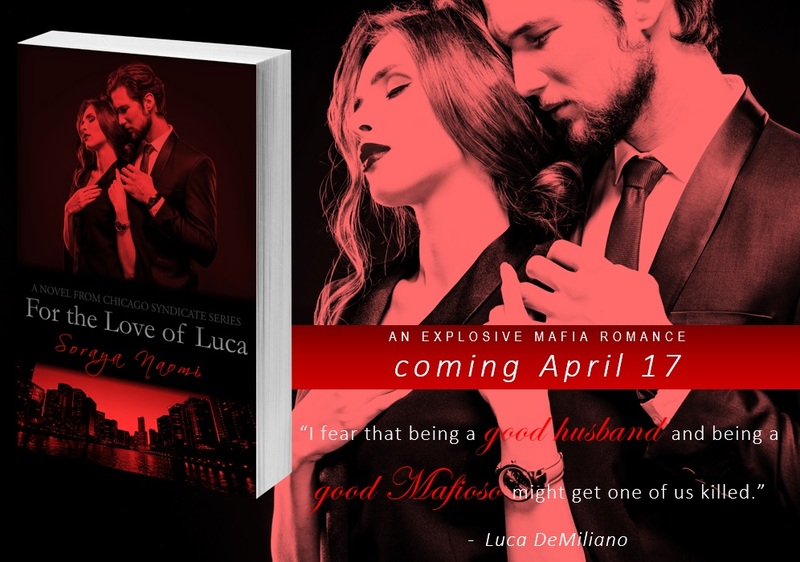 And I fear that being a good husband and being a good Mafioso might get one of us killed. 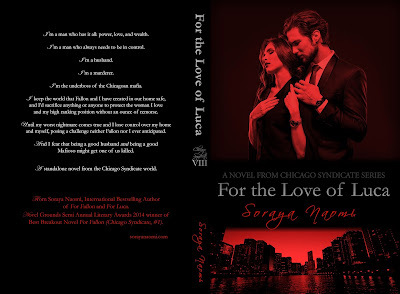 Soraya Naomi writes provocative novels with a sinfully seductive blend of romance, suspense & men who love hard and at all costs. 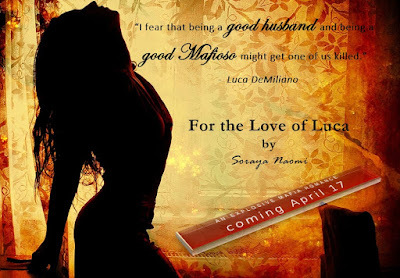 Sign up to Soraya’s newsletter to keep up to date with release dates.